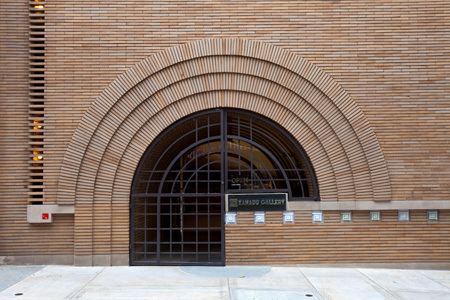 Xanadu Gallery, San Francisco, established 1979, presents antiquities and art from Asia, Oceania, and Latin America. 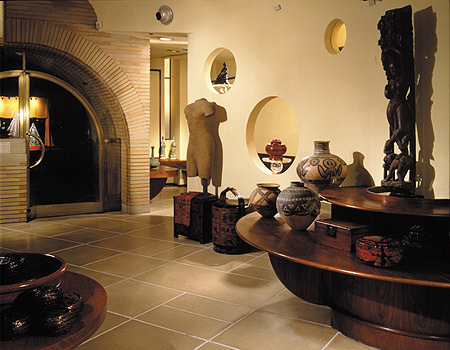 Whether you collect museum quality pieces, enjoy decorating with traditional ethnic arts, or are looking for an extraordinary and affordable gift, the gallery's collection gives you the opportunity to treasure hunt. 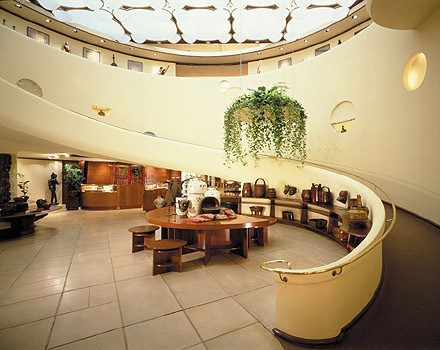 The gallery located in the historic Frank Lloyd Wright building (see "about the building") is just off Union Square. 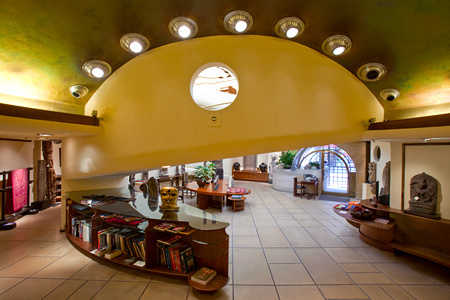 In this landmark setting, you'll find an extensive selection of artifacts, textiles, and jewelry from Asia, Oceania, and Latin America.